A lovely looking pub in a wonderful spot next to the pond and the large green.It has a nice patio area with decent garden furniture, the beer was too cold for real ale (I tend to like my ale very slightly colder than most) My pint of St.Austell Tribute was decent after ten minutes of warming up a bit.The pub is exceptionally clean throughout, this is a chain pub and lacks a genuine pubby atmosphere, the customers are mainly ladies who "do lunch". First time in here ,what a great pub great service the staff are so polite and friendly.The beer was ok.I will be back very soon. 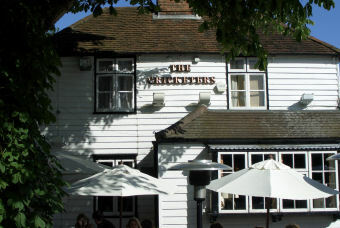 The Cricketers has been our local for the last 10 years and you couldn't wish for a better, well run pub. The team including Steve. Aimee, Ebling and Kate ensure that you are given a warm and friendly welcome. Had a staff leaving do here on a Friday evening mid August 2012. One of the hottest days/evenings we've had this month - the pub was heaving - the young staff worked really hard and gave good service in the sweltering heat to accommodate our orders for various jugs of cocktails, beers, coffees and food. Sat out in the garden till very late and had a wonderful evening. 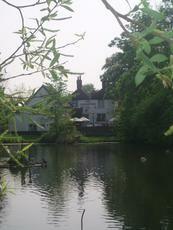 A week later, weather not so good, two of us returned to try the two meals for �9.95 offer. Not as busy. The service was good and we enjoyed the food. 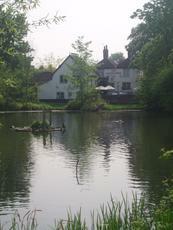 An enchanting location for Epsom - may have to make this our regular.... keep up the good work.